Five generations of the Huth family have operated the agency since Frank Huth opened the agency in 1898. We are an Independent Insurance agency which means we can sell for several insurance companies, unlike captive agencies that sell for only one company. Since different insurance companies target different types of individuals and business we can offer our clients several options. Our staff lives in your neighborhood and looks forward to a long-term relationship with you. So when you have an insurance question you’ll call someone you know and who knows you. You may also see them as a volunteer at the next community outing. We are open 9-5 Monday through Friday and by appointment. 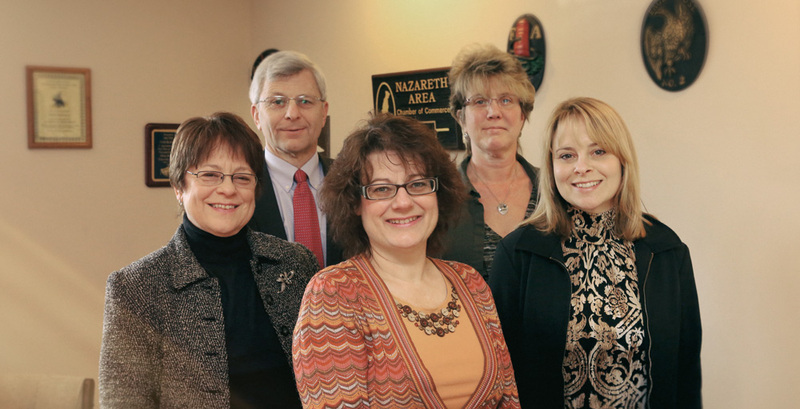 Our staff members are all trained insurance professional with more than 25 years of experience. Insurance can be complicated so we welcome any and all questions when we’re building your insurance quote. 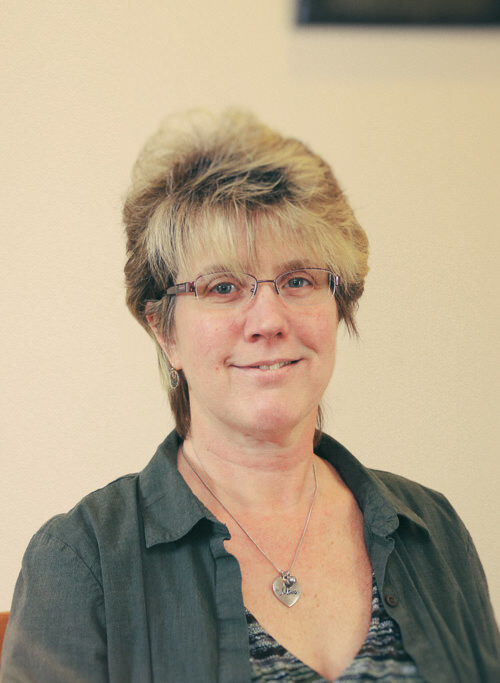 Dawn Stout, lives outside Wind Gap and has over 32 years of insurance experience. Dawn can handle any questions you may have on your home, auto and other items including recreational vehicles, motorcycles, etc. Jennifer Werkheiser lives near Bath and has 25 years of insurance experience and holds a Certified Insurance Service Representative designation. Jennifer will also be able to assist you with any questions about your home, auto and other personal insurance. 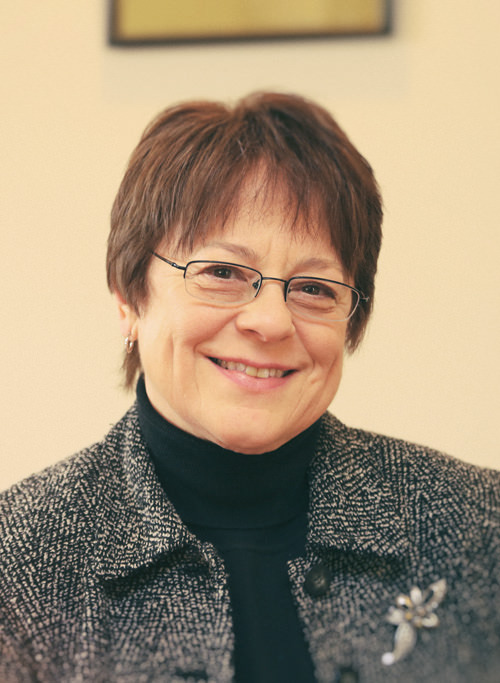 Linda Huth-Crook lives in Lower Nazareth Township and has been involved in insurance for 38 years. She maintains a Certified Insurance Counselor designation. 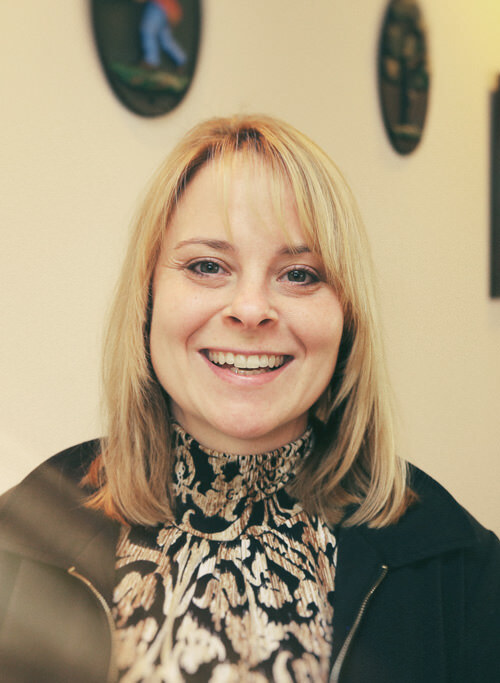 Linda works with business owners to write policies that fit their operation’s needs – whether it’s a small start-up or a large corporation, we can tailor coverage to your specifications. 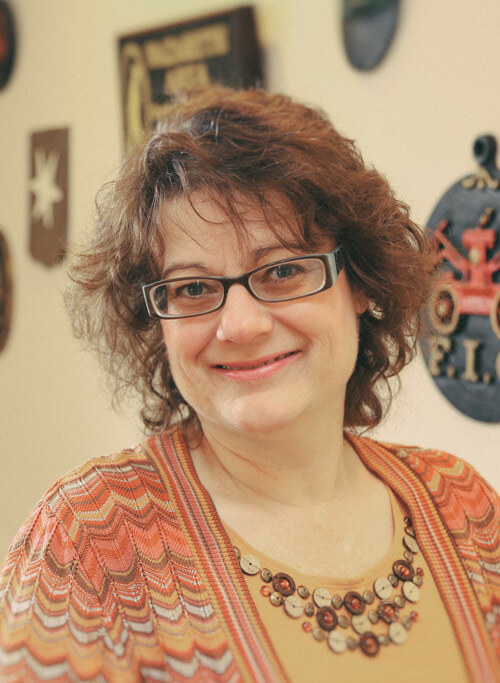 Michele Trimmer lives in Bushkill Township and has worked in insurance for 27 years. Michele can help you with any type of business insurance you need. 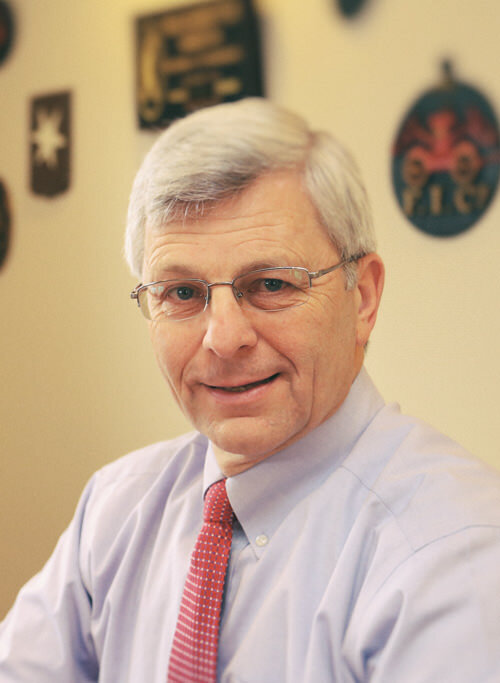 Roger Huth lives in Plainfield Township and has worked in the insurance business for 39 years. He’s involved with life, health and disability coverage, commercial insurance and serves as the agency manager.